It’s the story of a young Nepalese girl who is – so easily – persuaded to leave her family. The promise is of work with a good family so that she can help her family to put a tin roof on their home to keep the rain out. It happens over and over again. 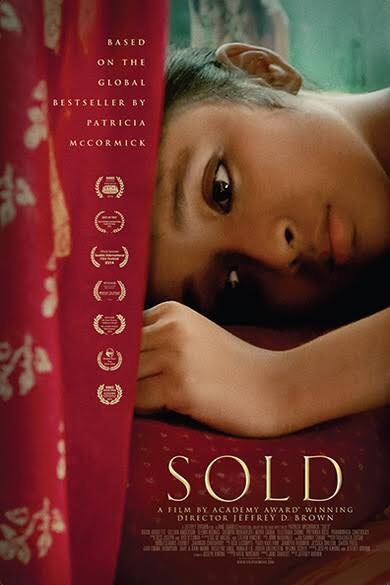 Instead of the good family, she finds herself trafficked as a child prostitute in Kolkata. The film was harrowing and violent. Too much for some. But we need to be reminded how easily this happens – how astonishingly easy it is to persuade a family in a hill village in Nepal to let go of their young daughter. There are all sorts of other issues as well – I reflected on the campaign by the Anglican Communion Family Network to encourage birth registration. Without birth registration, children can simply disappear or be trafficked or become child soldiers.